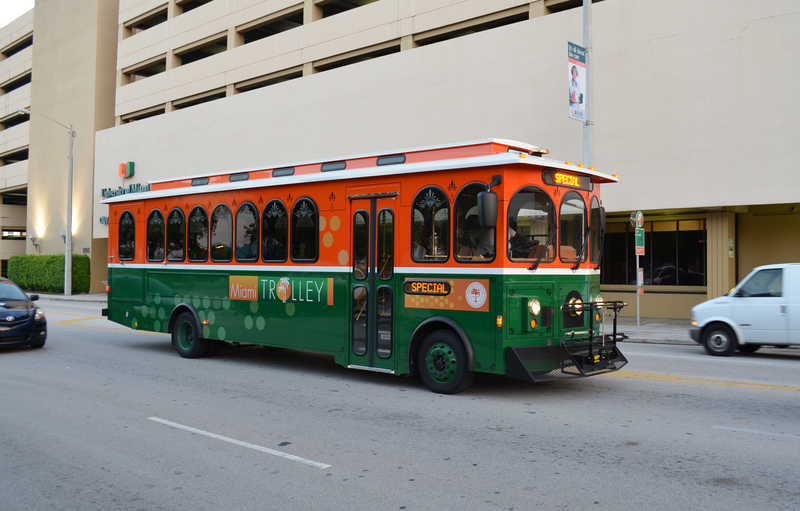 While it’s still working out the kinks, visitors and residents alike are enjoying the new City of Miami Trolley. Especially for short trips and those times you just can’t fathom trying to find a place to park, taking the trolley makes sense. The $20 million dollar, 5-year trolley project opened in late April, 2012 with a limited run and is now up to full-service from Monday through Saturday from 6 am until 11 pm. On game days special Sunday service is available. The green and orange, retro-styled trolleys are scheduled every 15 minutes to take passengers around Brickell and along Biscayne Boulevard through the downtown area. 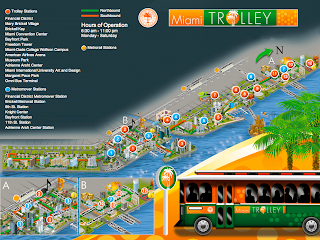 Best of all, it makes stops near Metromover and several bus stations, making the trolley convenient for commuters who want to leave their cars at home during the week. According to the Miami Herald, about 500 passengers a day take advantage of the free rides. On game days, that number reaches 2,000. 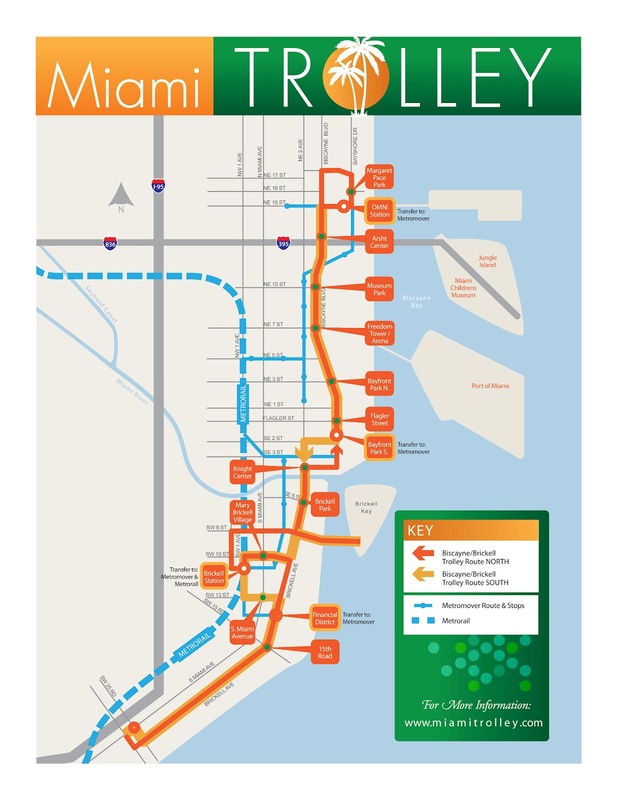 In case you’re wondering where we got the money for the City of Miami Trolley, the Herald tells us that it came from a number of places: the city’s transit surtax money, the State of Florida and from the state’s federal stimulus fund. 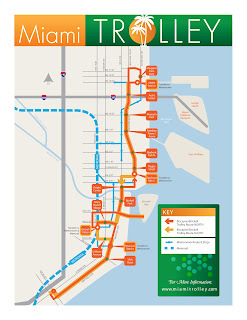 The trolley will definitely alleviate traffic in the Downtown and Brickell area, where it is more expensive nowadays to drive a car for multiple reasons. You can find a map of the Miami trolleys’ routes and stops at the City of Miami’s website.